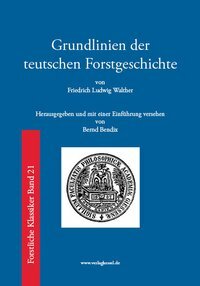 Warenkorb anzeigen „Der Jahrring – Standort, Methodik, Zeit und Klima in der Dendrochronologie (Schweingruber, F. H.)“ wurde deinem Warenkorb hinzugefügt. 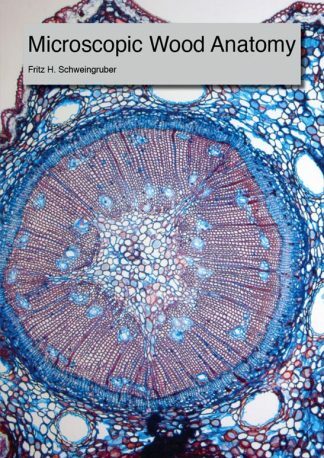 This booklet results from the experiences of teaching “Wood Anatomy of Tree Rings” courses, during which we realized that there is a deficit regarding available information on the practical aspect of wood anatomical work.We aim to present basic preparation techniques in wood anatomy, in an understandable way and supported by many photographs and illustrations. 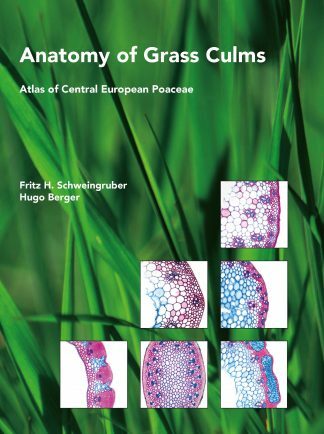 This booklet is intended for experts and beginners in wood anatomy that come from various fields of research such as dendrochronology, ecology, archeology, geography, forestry and botany.We provide instructions on how to produce permanent, high-quality micro sections, using techniques which are simple to apply. The methods proposed are suitable for analyzing living and dead wood as well as bark, from herbs, shrubs and trees, growing in wet to dry environments. Special attention is given to the use of collecting, polishing and sectioning tools for observations on sample surfaces and micro slides. 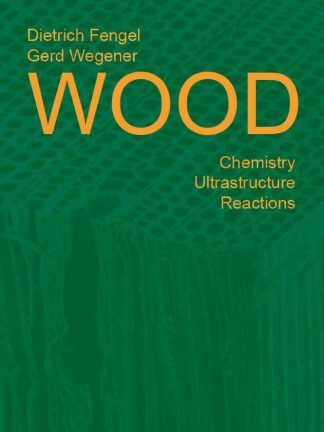 Various ecologically significant and well-established staining methods are demonstrated to highlight cell contents and cell walls from very soft to very dense and even artificial material such as plywood. 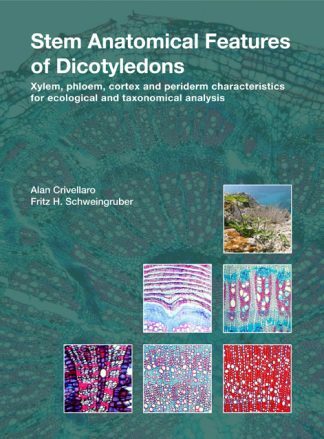 Furthermore, bleaching and staining processes are described to allow analysis of fibers and fungal hyphae in decomposed wood.By presenting many practical tips and tricks (e.g. 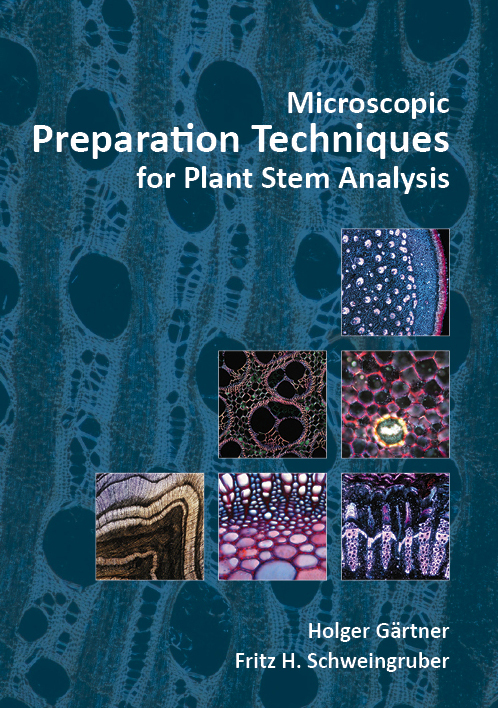 using cheap disposal blades, unrolling sections, avoiding cell-wall destruction, sectioning very soft material and charcoal, and preparation errors), we intend to support scientists and reduce frustration that may occur during laboratory work.This booklet does not intend to present all existing microscopic preparation techniques, but instead intends to provide advice on the most common techniques. We encourage readers to apply the techniques presented herein, and also to further develop the techniques based on their experiences and results. 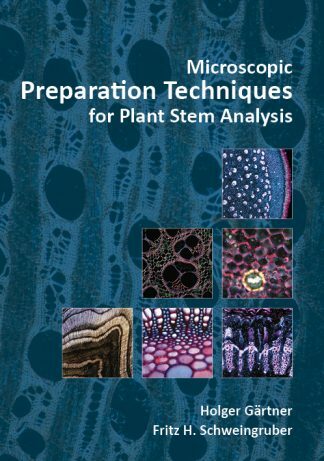 Du siehst: Microscopic Preparation Techniques for Plant Stem Analysis (Gärtner, H. Schweingruber, F.) 25,00 € Preis inkl. MwSt.